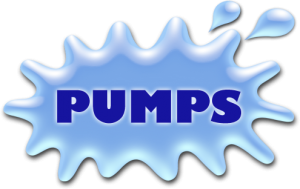 Aquarium Concepts offers a wide line of submersible and non-submersible aquarium pumps in all sizes. 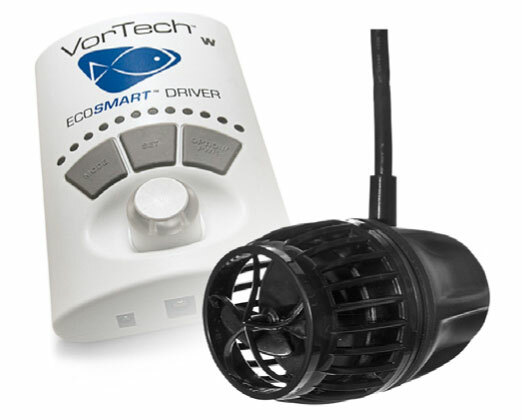 The new VorTech line of pumps offer remote wireless capability. 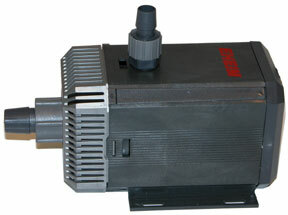 The wireless module will allow up to 8 wireless pumps of to work together in sync, anti-sync or coordinated modes. 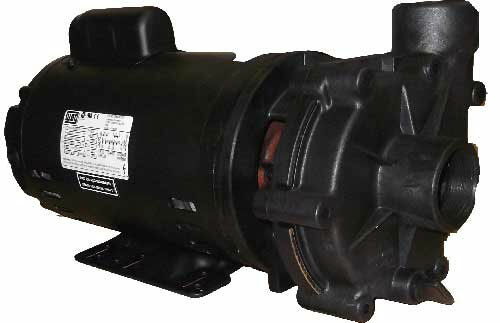 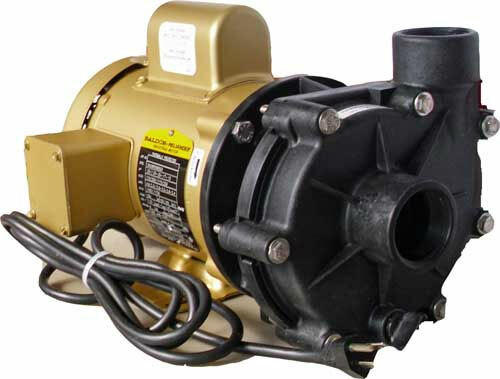 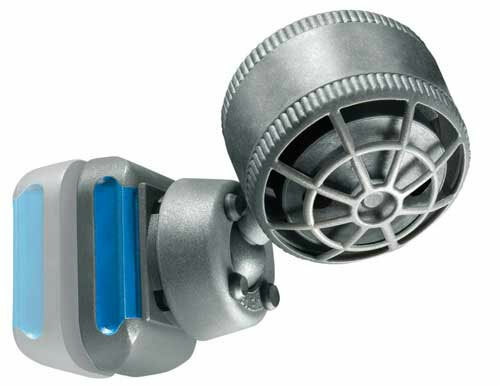 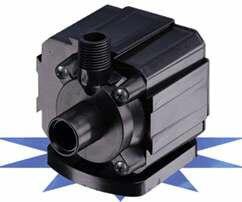 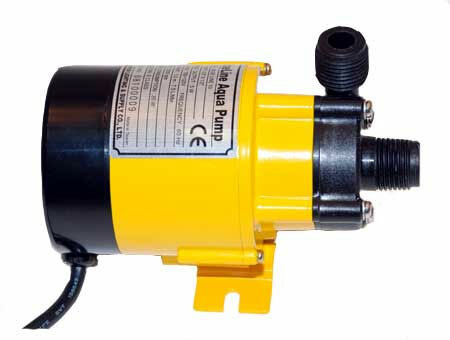 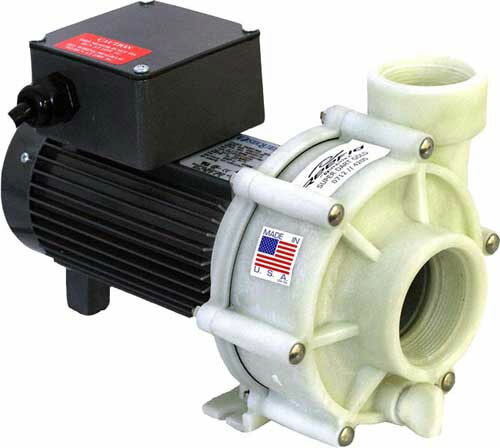 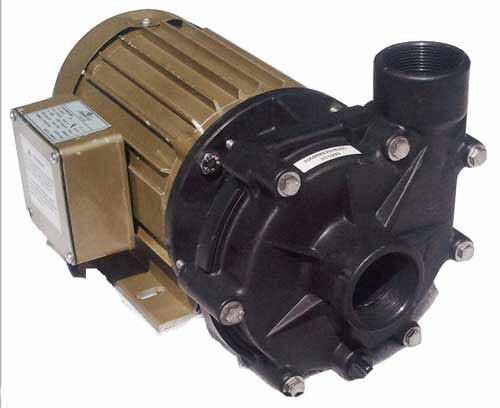 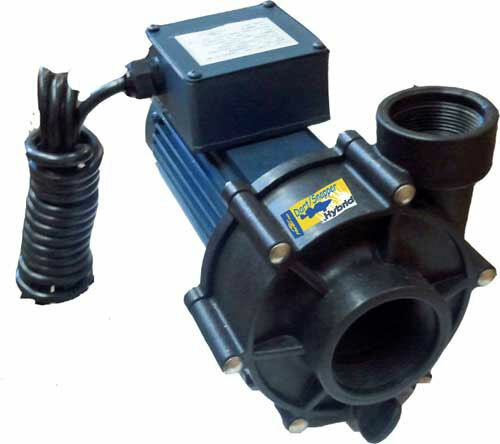 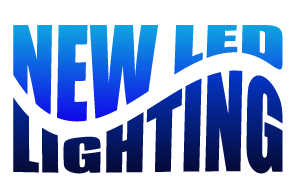 Below is our complete line-up of aquarium pumps.